Garden Pearls grows beautiful gardens. and improve your garden’s fertility. Garden Pearls® are simple to apply. Garden Pearls spread evenly by hand, with your garden fertilizer spreader, or when blended with compost. Moisture is needed to activate the product – for best results spread and then water it well before raking Garden Pearls into the soil. To learn how much to use, how to test your soil pH, to know what pH your plants need, check out our “Learning” page for greater detail. Adding Garden Pearls® to your soil will increase the calcium available to your plants which improves fruit and vegetable quality and helps plants tolerate heat and drought . Calcium is important to build strong plant cell walls. 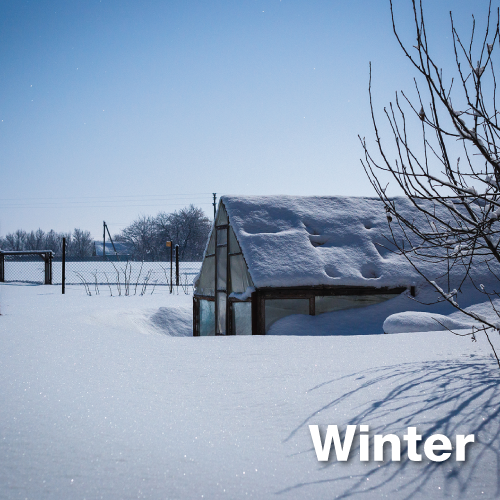 It prevents many plant disorders such as blossom end rot, bitter pit, improves drought tolerance, and winter survivability of perennial vegetables and flowers, shrubs, deciduous and conifer trees, fruit and nut trees. Garden Pearls Calcium and Garden Pearls Gypsum both add calcium to your soil for your plants. This is essential next to mulching and fertilizing your garden. 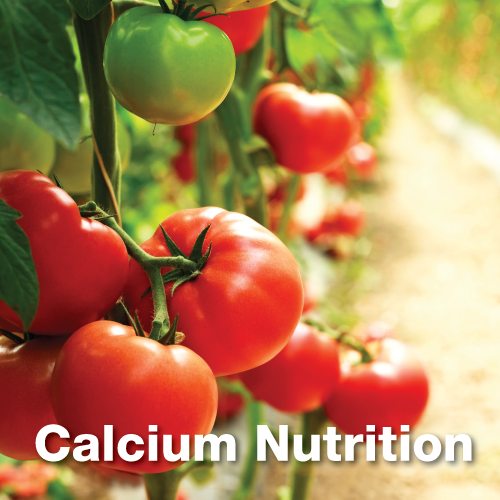 Check out our “Learning” page for more calcium information. 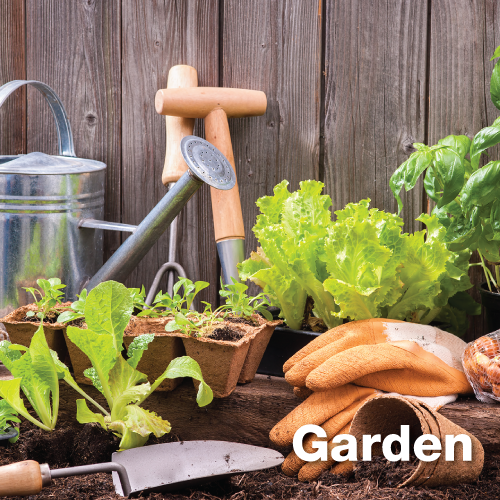 Just like antacids help calm your stomach, use Garden Pearls® to help balance pH and improve the health of your soil. 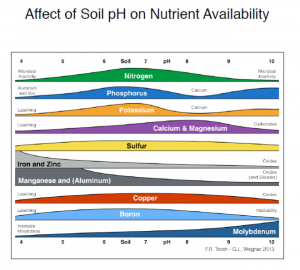 This chart shows how soil nutrients react to pH changes. Most garden plants prefer a pH between 6 and 7, because all of the important nutrients are highly available at such balanced soil condition. Garden Pearls® are certified organic, non-caustic and will not burn. Garden Pearls Calcium and MICRONA Agricultural Lime are very important soil pH and nutritional calcium agents used in all serious, organic farming systems. This is because the correct soil pH can assure good crop and soil health. Garden Pearls and MICRONA make nutrients available which are otherwise locked up in organic matter in soils, compost and organic fertilizers. Garden Pearls Gypsum is a valuable, natural, concentrated calcium and sulfur mineral rarely found in any other fertilizer. You work hard to protect those you love, your family, your pets, your home, your neighborhood. Garden Pearls help you achieve just that! Without chemicals, Garden Pearls balance your garden soil. Your lawn is your doormat to the world! You want it to look best without too much fuss, not too costly, and without harm to your kids, your pets and the environment. Garden Pearls Calcium balances soil pH, and makes soil sweet. It allows nutrients that are already in the soil available to the grass, it makes hard soil porous for roots to grow deep, it can prevent moss, bare spots, and naturally limit some weeds. 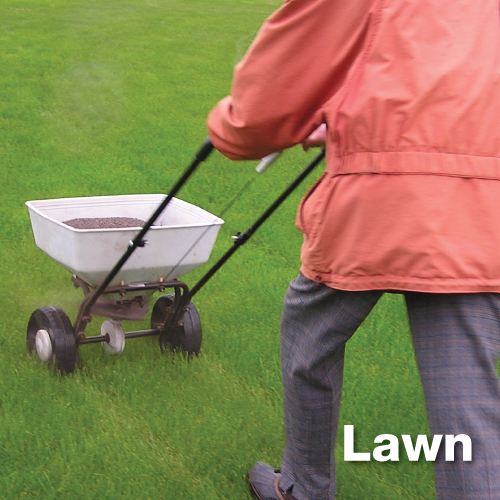 With Garden Pearls Calcium and Garden Pearls Gypsum natural and organic lawn care are possible. Go to the section “Learning” to find out how to use Garden Pearls on your lawn. We invite many plants into our garden without checking up on their nutritional requirements. What soils do they prefer? What pH is necessary? Your gardening success is tied to the plants that grow well in your individual micro climate; success comes through the soil and food you give them. You create the soil suited for your plant guests with a lot of organic matter through mulches and compost, by using fertilizers, and thoughtful watering. Your region determines what changes to the soil are necessary to be a successful gardener. Do you live in high rain fall areas with acid soils? Use Garden Pearls Calcium here. Do you live in dryer regions with drought and high pH soils? Use Garden Pearls Gypsum in those soils. It is easy to influence the pH of your soil with Garden Pearls Calcium. 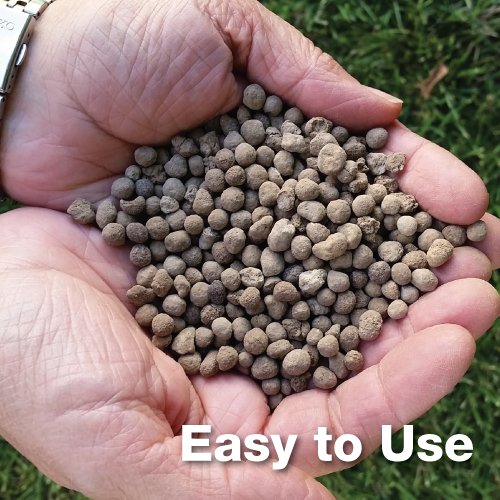 Improve soil texture and water infiltration with Garden Pearls Gypsum. Many of our garden plants came from Europe and Africa and most need Garden Pearls Calcium for best growth. These are lavender, sages, salvias, most of our aromatic herbs, lupine, penstemon, yarrow, buddleja, foxglove, purslane, olive trees, but also lilacs and clematis and so many more. Garden Pearls Calcium and Garden Pearls Gypsum are part of the program to make your soil perfect for a perfect garden paradise. A plant list showing the pH preference can be found in our “Learning” section. Garden Pearls and MICRONA products are essential for life on a farm, including organic and natural farming systems. To be successful, we work with nature, we farm from the soil up, we rely on biology. Life in soil does well if we provide the right conditions. These are: the right soil pH, amiable temperature, a carbon source, thoughtful weed control, sufficient moisture, and plant growth or mulch covering the bare soil at all times. Soil pH is the start of all farming success. At soil pH between 6.8 and 7, earthworms do well, you have an abundance of bacteria and fungi in balance. 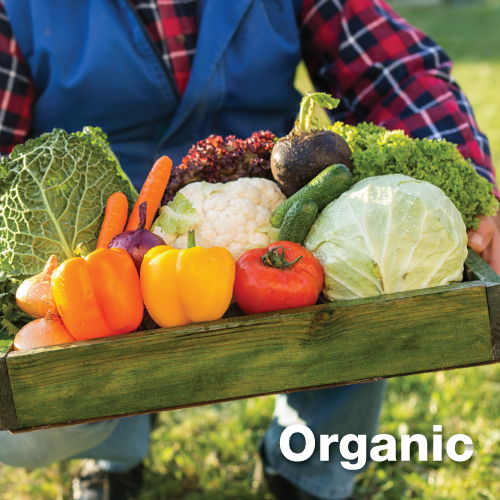 Nutrients locked up in organic matter and fertilizers are now available. Next to a steady supply of calcium to plants through soil, animals need calcium too. 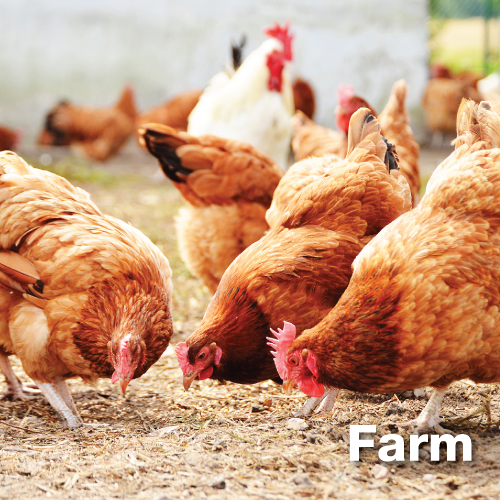 Especially egg laying chickens, the growing and young and lactating animals benefit from free choice MICRONA minerals. 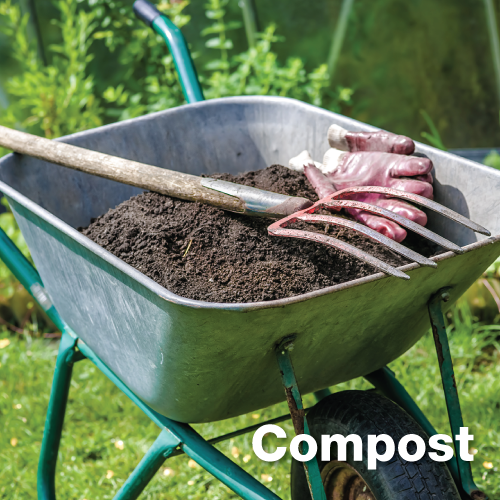 Good compost contains living organism such as earthworms, bacteria, fungus, their dead cousins, and the very dead which turned into humus. For a compost to develop well, the right balance of fungi and bacteria, basically lots of biology is necessary. Adding Garden Pearls Calcium after your compost pile has shrunk in size can greatly help bacteria function. Adding Garden Pearls Gypsum will supply a calcium source that will bind with acids that develop during the composting process and prevent a loss of nutrients. You can always add Garden Pearls Calcium and Garden Pearls Gypsum to your compost at the time you spread it into your garden. Please check out our “Learning” page for more information. You can apply Garden Pearls just about any time of the year: Fall, Winter, Spring – even in Summer if you water your plants during dry spells. 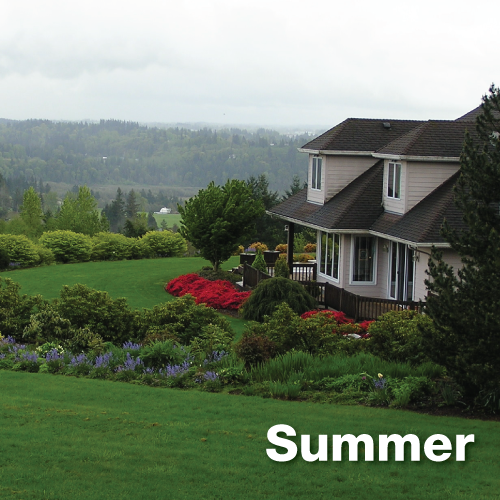 One of the most efficient times to apply lime is early Spring because the minerals in Garden Pearls are dispersed into soils nicely through rain water and snow melt. 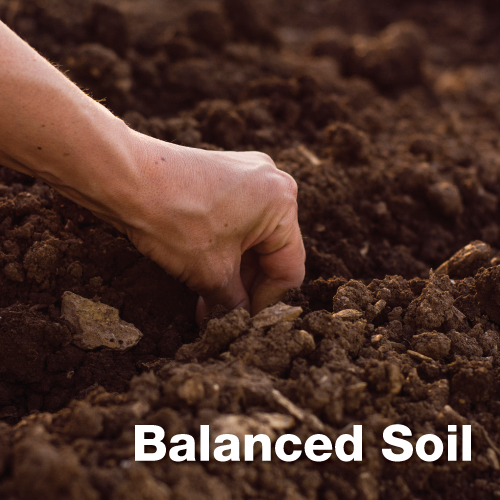 This saves time because you do not have to work so hard to blend the minerals into your garden soil . Who does not like that? 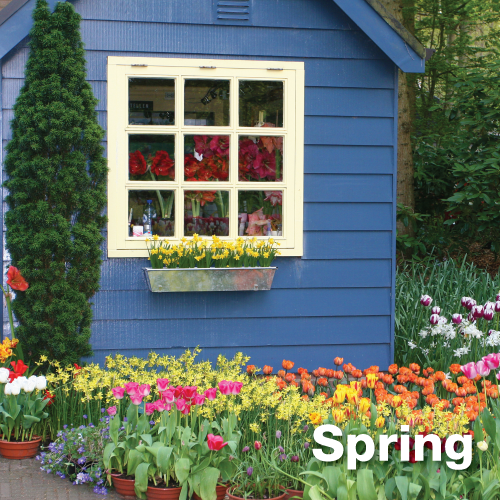 Spring is also a great time, because soils treated with Garden Pearls minerals warm up faster and plants thank you with better growth and earlier flowering. Use Garden Pearls Calcium now to prepare your spring vegetable beds for planting any and all of the cabbage varieties (broccoli, white and red cabbage, brussels sprouts, cauliflower, kohlrabi, many Asian vegetables such as bok choy), all turnips, asparagus, all varieties of onions such as yellow and red onion, shallots, garlic, leek. If you get ready to grow peas and beans, add Garden Pearls mixed well into your soil just before placing the seed. Wait to apply Garden Pearls Calcium to potatoes until most green leaves are already sticking out of the ground. We call this “head liming”. Your vegetable garden soil should have a pH between 6.5 and 7 at the time you start planting your spring garden. If you know you need to adjust your soil pH, to add calcium or need sulfur; you can do it now. 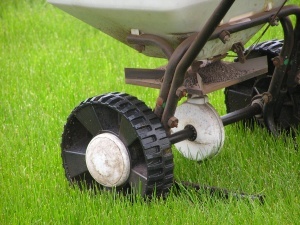 In Summer, most soil prep-work is done, but if you missed adding Garden Pearls Calcium to your lawn, you can still apply it now – just water it into the soil. Summer is a good time to check your pond for acidity and apply finely ground MICRONA Agricultural lime, if needed, to raise pH slowly. Your late plantings of cabbages and all legumes such as pea and beans may need a light application of Garden Pearls during the summer months to grow healthy into the fall harvest season. 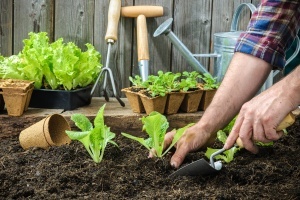 Growing a successful vegetable garden starts with a good plan. Which vegetable will you plant and more important so, where will they grow next year? 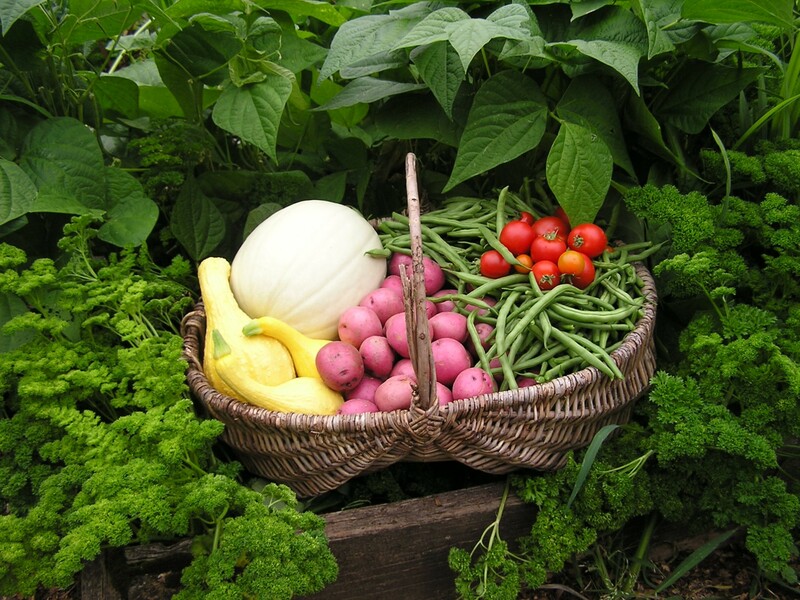 Practice crop rotation – do not grow the same type of plant in the same garden bed year after year. 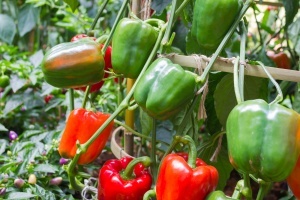 This can be your most important step to keep vegetables healthy and pest free. Also, know your soil pH and nutrient levels. Many plants need Garden Pearls Calcium which improves soil pH and calcium nutrition, but some plants can be sensitive to a fresh application before planting. 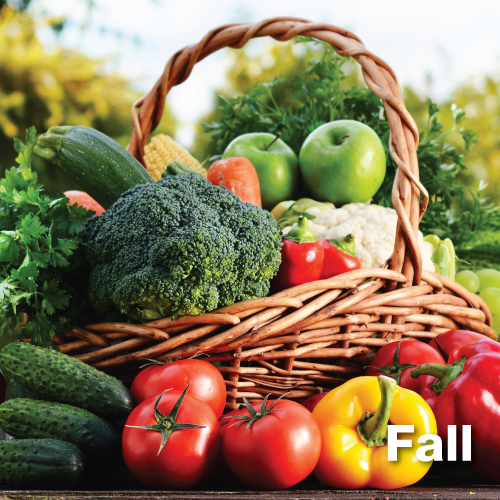 Therefore, fall is the time to prepare the beds with Garden Pearls for celery, cucumbers, tomatoes, carrots, beets, spinach, radish, and lettuce. Flowers have a variation of nutrient requirements – some only grow on calcium rich soils while others do not and prefer to grow in acid soils. It is good to know what is needed before we invite the new flower guests into our garden. You would not serve fish to your guests, if they don’t like fish. Apply high levels of Garden Pearls Calcium in fall to clematis, ivy, forget-me-not, peonies, all fruit trees (go lighter on cherries and peaches), and go heavy on lilacs. Do not use Garden Pearls Calcium on rhododendron, azalea and heather, instead apply gypsum! Check out our pH chart to learn more. Take advantage of the wet season to let moisture work with the Garden Pearl minerals. The prill will dissolve and flow with the water through the soil profile – neutralizing soil pH and reducing salt damage as it travels. If you missed the Fall application season – wait for a dry, clear day, and Go For It! Apply Garden Pearls now. It is also perfect timing for forests and all conifers. ©2017 Columbia River Carbonates & Garden Pearls. All Rights Reserved.